Our last blog post talked about locr’s work with a new provider of geodata and what this change means for you as our customer. Today we want to take a closer look at OpenStreetMap itself. What makes OpenStreetMap such a great provider of Geodata? It’s the power of 1.6 million people in locations all across the world that makes up the Open Street Map (OSM) community. Contributions from that extensive user community have motivated companies like Apple, Foursquare, Craigslist – and locr – to rely on OpenStreetMap data for their products and services. 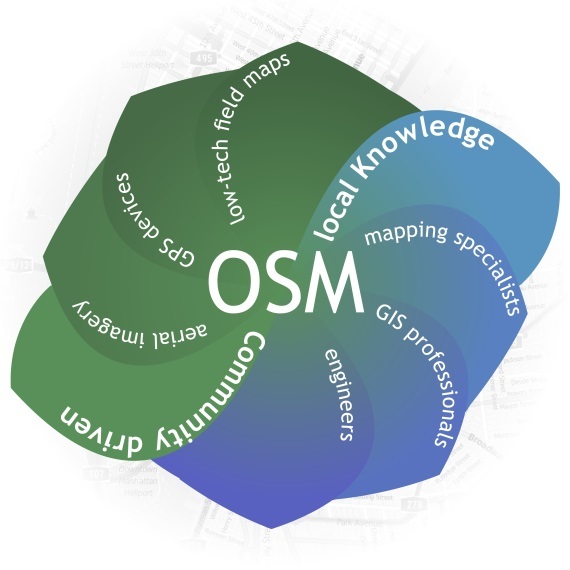 The global community of OSM users regularly contributes information to OSM, ensuring the data is always up to date and accurate. Plus, there is the added benefit of having local users updating maps for regions that they are familiar with. See the power of OpenStreetMap in your personalized map. Visit here to create a map of a place that is special to you.